Mel has been checked and stuck and questioned. 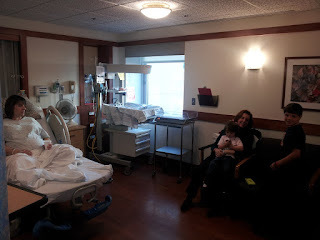 The labor and deliver nurse duo said this is going to be a long day, MEL and her mom. 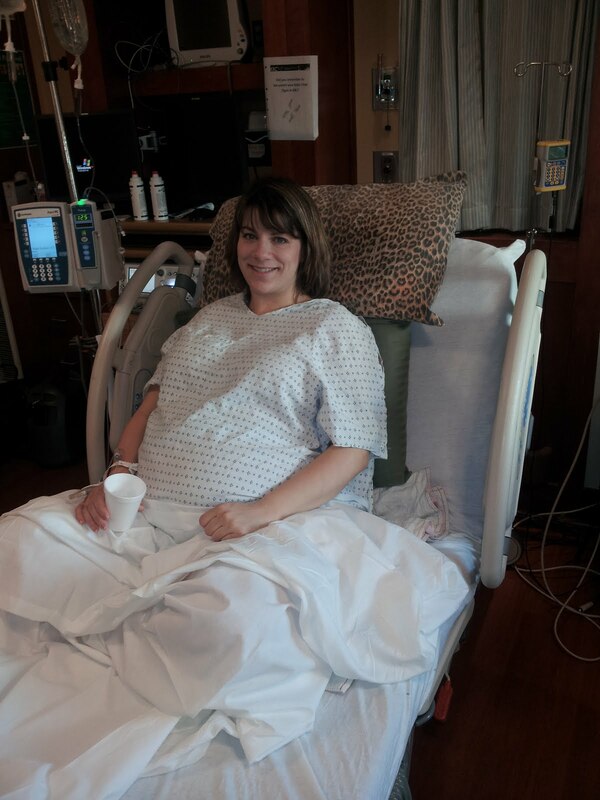 Shes 3cm dilated and thick, thick means its going to be a long day. They are going to start the pitosin soon and then the fun can begin. Nate is busy on his nintendo ds and delilah is playing some ipod games where u dress up a princess. 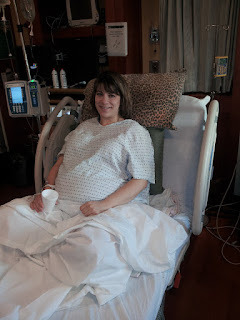 Mommy looks great and ready to get started. Hoping it won't be THAT long of a day (for mommy's sake).